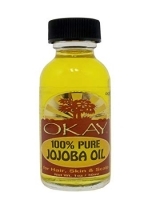 You will get 237 points on purchasing this product. 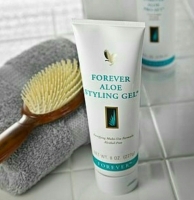 Nourishes your hair for a more natural look Enriched with Aloe Vera Strengthens hair and provides a long lasting shine Protects hair from overexposure to the sun Helps stop fizziness and tangling Have shiny hair with a healthy glow. 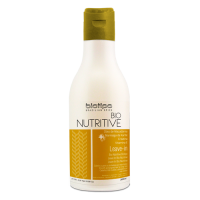 This transparent formula not only gives your hair natural luster, but also ensures it doesn't tangle and gives you protection from sun damage. 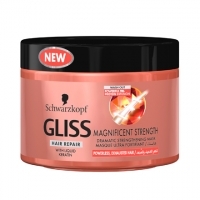 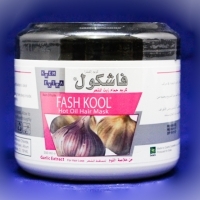 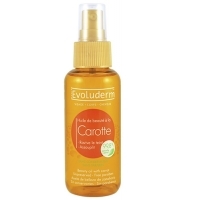 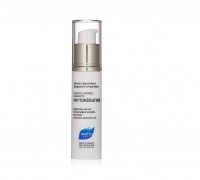 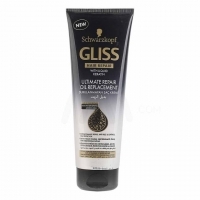 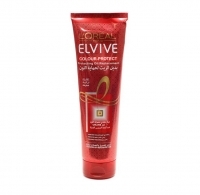 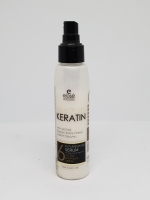 Ideal for dry and frizzy hair and hair that has been exposed to excessive chemical treatments. 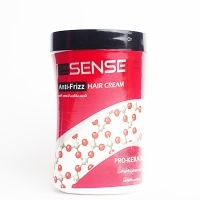 Helps stop Fizziness and tangling.